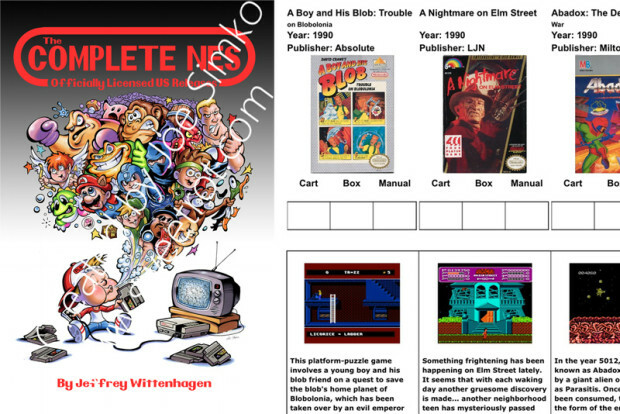 If you’re collecting Nintendo NES games in North America, you’ll no doubt be familiar with how tough it is to keep track of the many different releases on offer. With over 700 games to be found, those who have managed to source each and every one of these games – including Stadium Events – will no doubt tell you how important it is having online game databases such as the one here at RetroCollect. Stepping aside from the internet though, one Nintendo NES fan has decided to create a hardbacked alternative that collectors can take with them on the go.